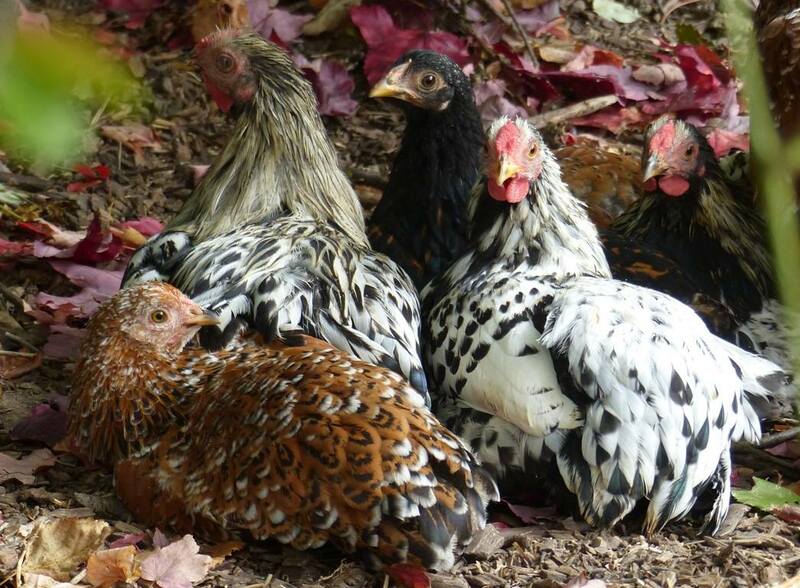 Wyandottes come in an amazing array of varieties. 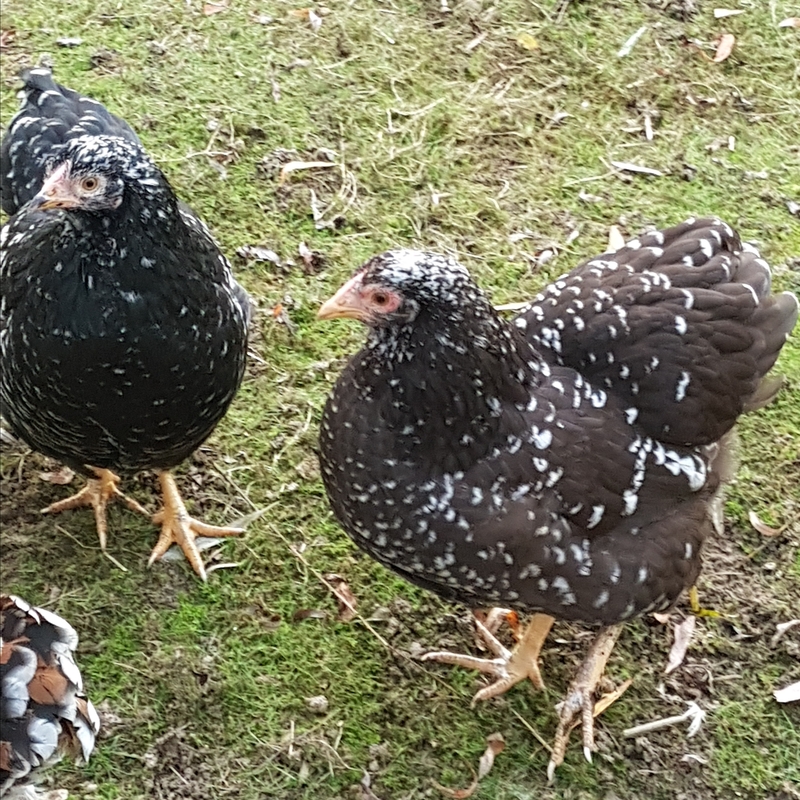 I keep some conventional colours including partridge, silver pencilled chocolate, lavender and black; I have been developing other colours, mottled, millefleur. 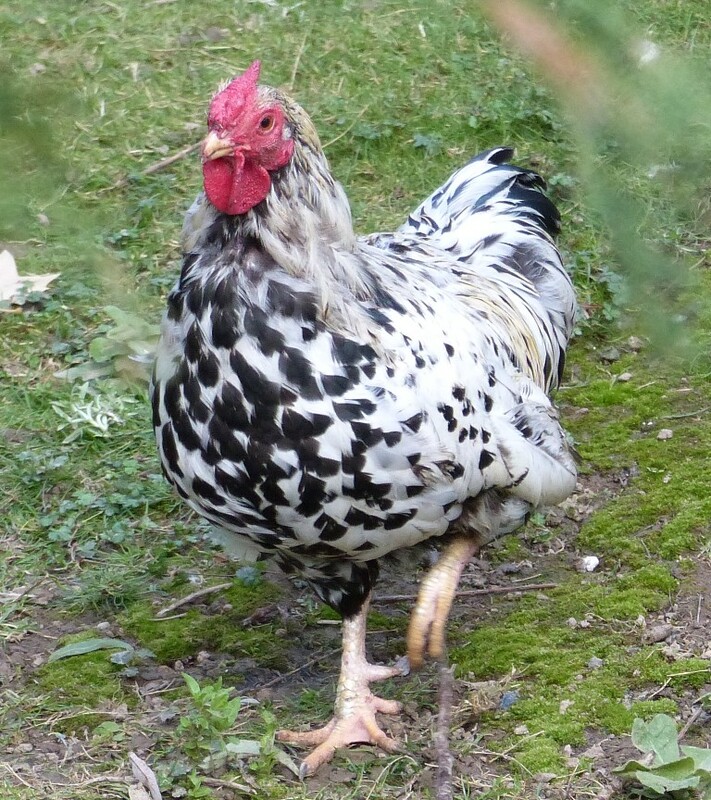 porcelain and spangled. 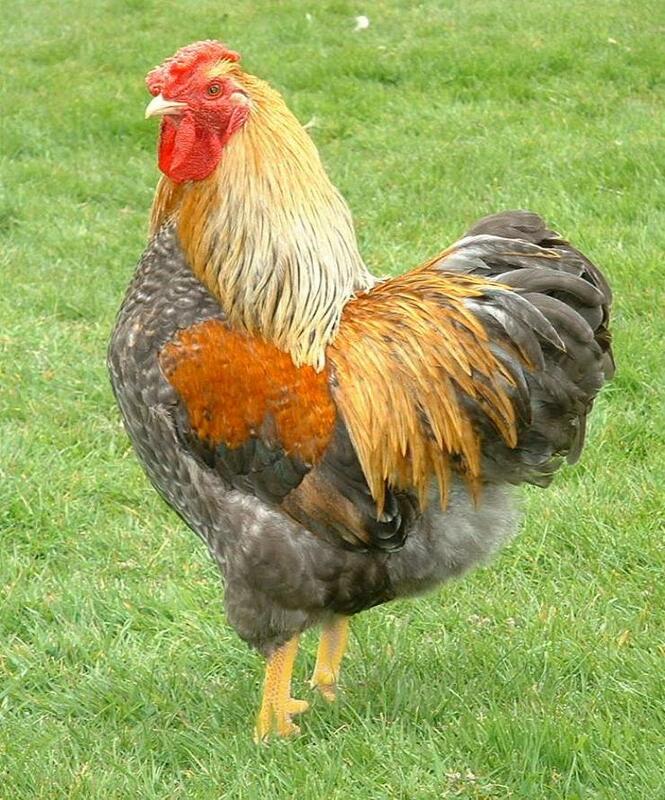 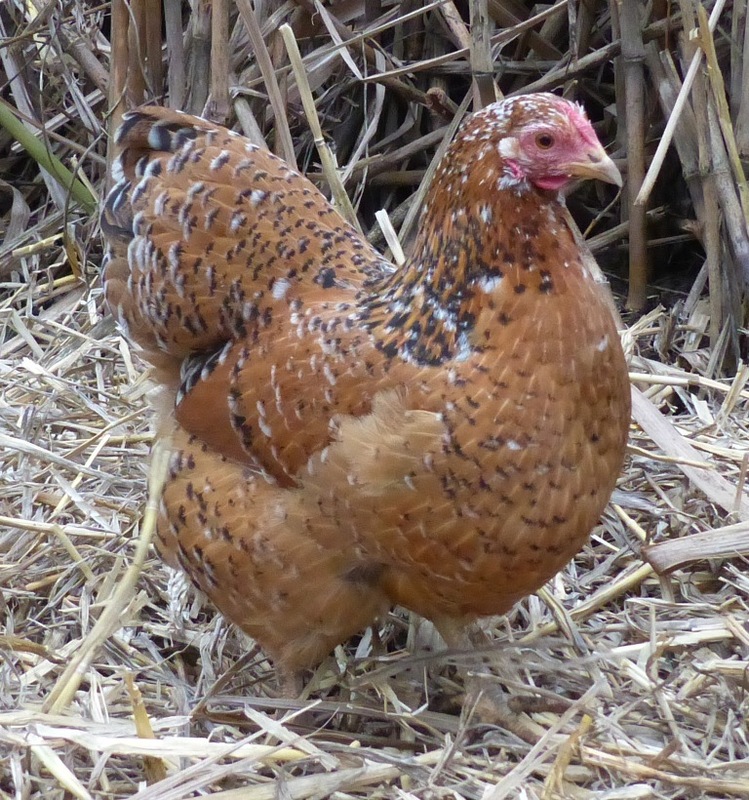 They are a great breed for eggs laying relatively big eggs for their size and over a very long period. 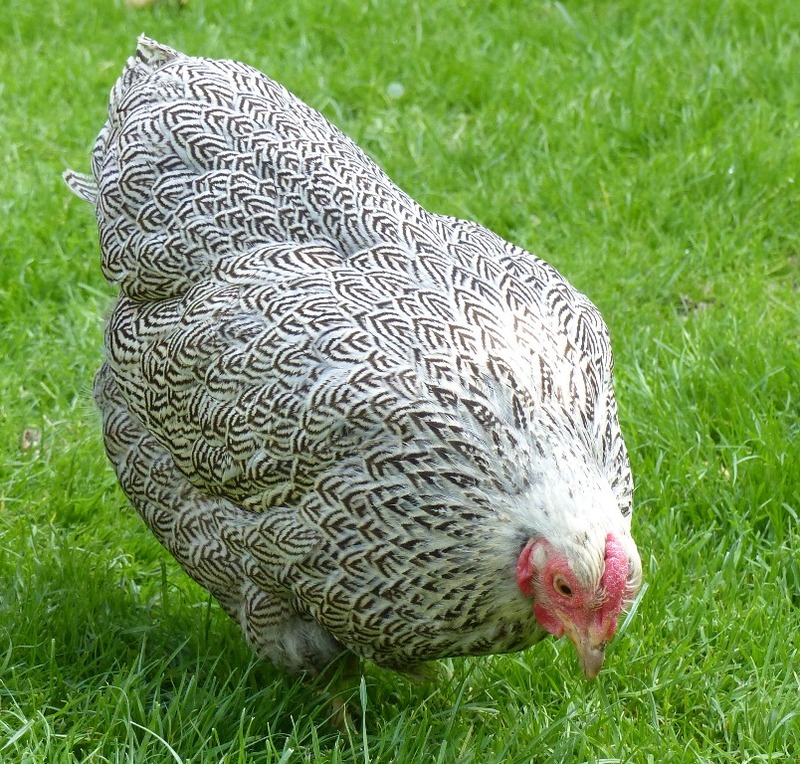 My traditional varieties of Wyandotte are the beautiful partridge, blue partridge, their silver counterpart silver pencilled, blue, blue silver pencilled. 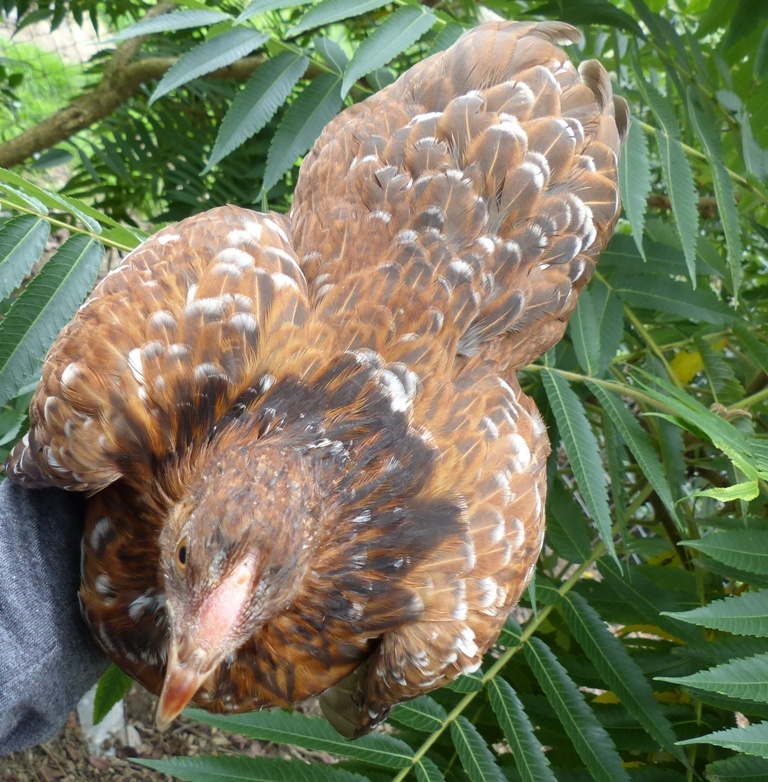 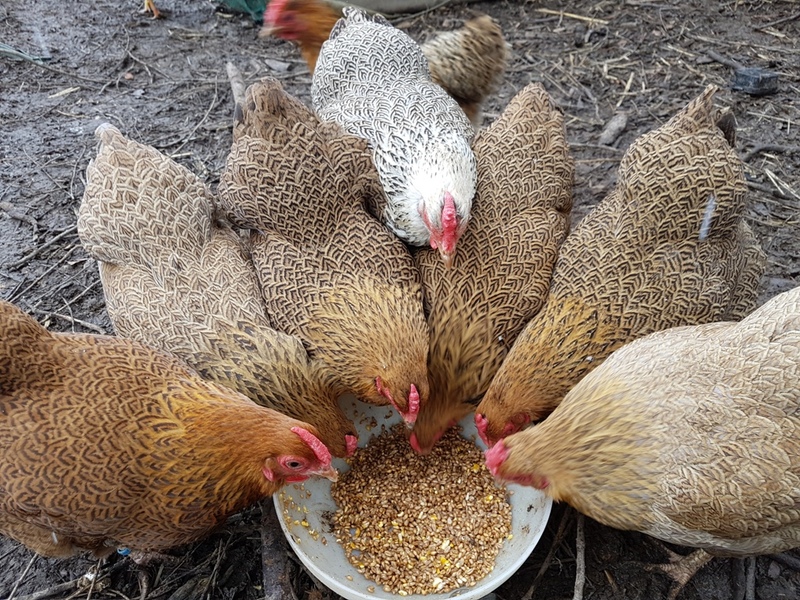 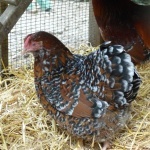 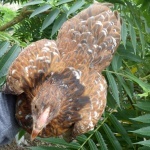 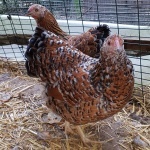 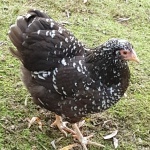 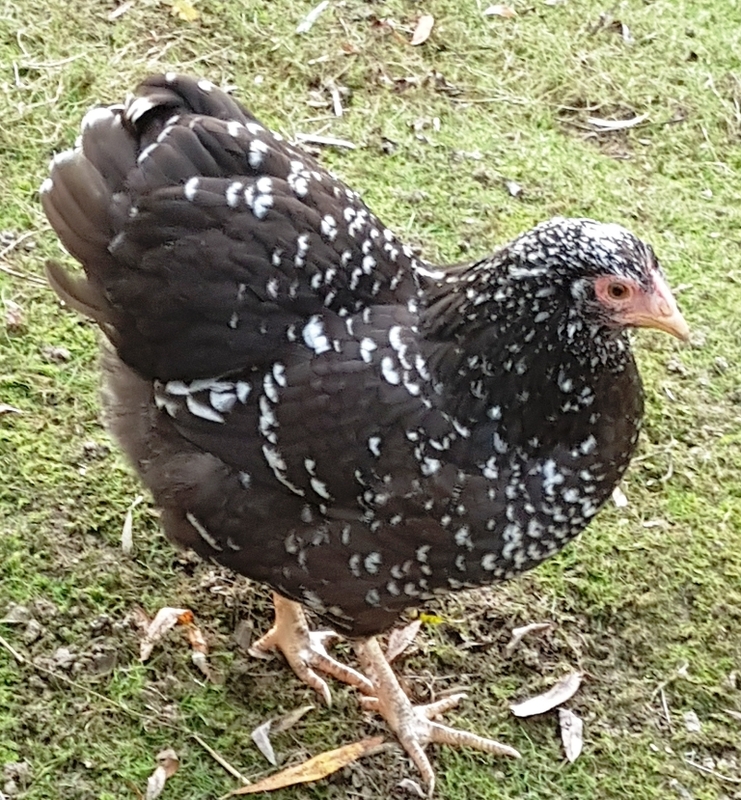 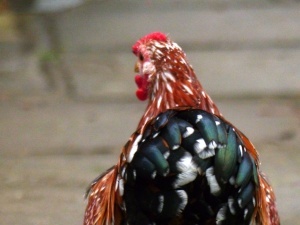 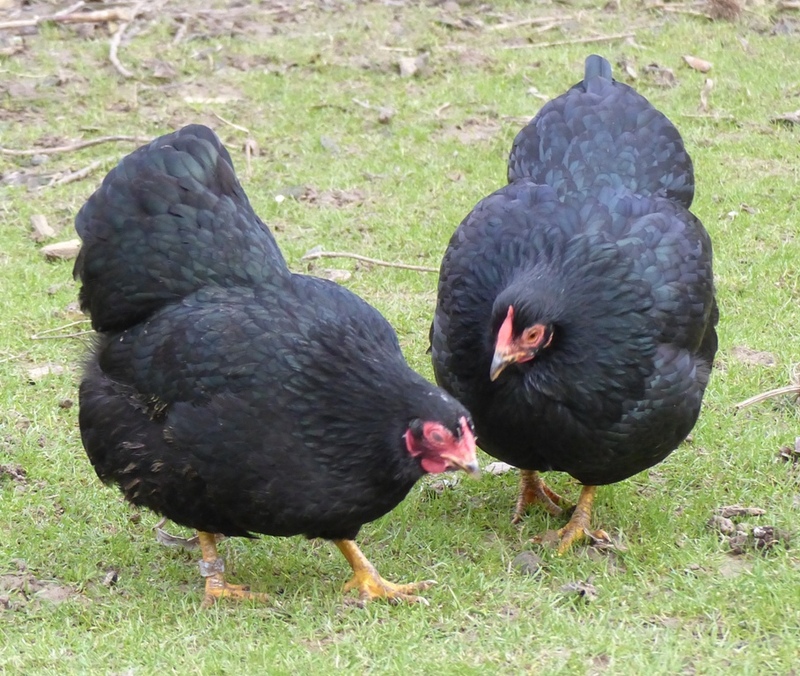 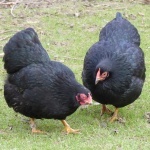 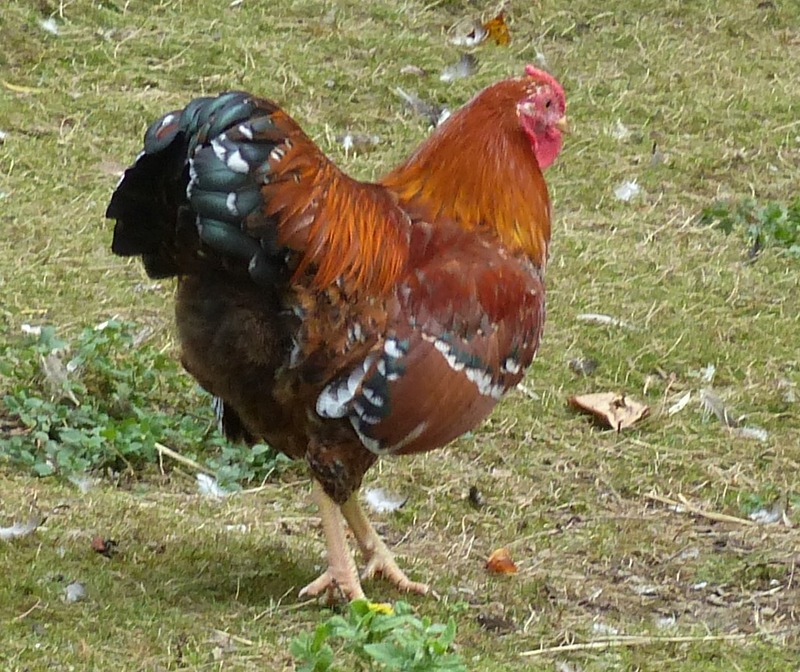 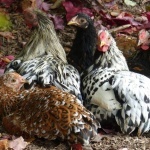 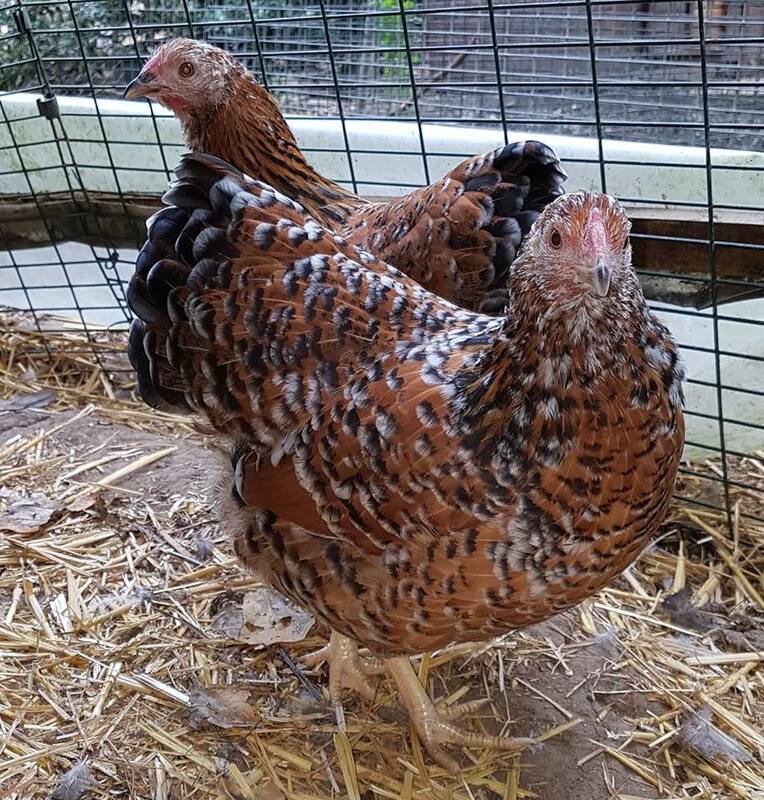 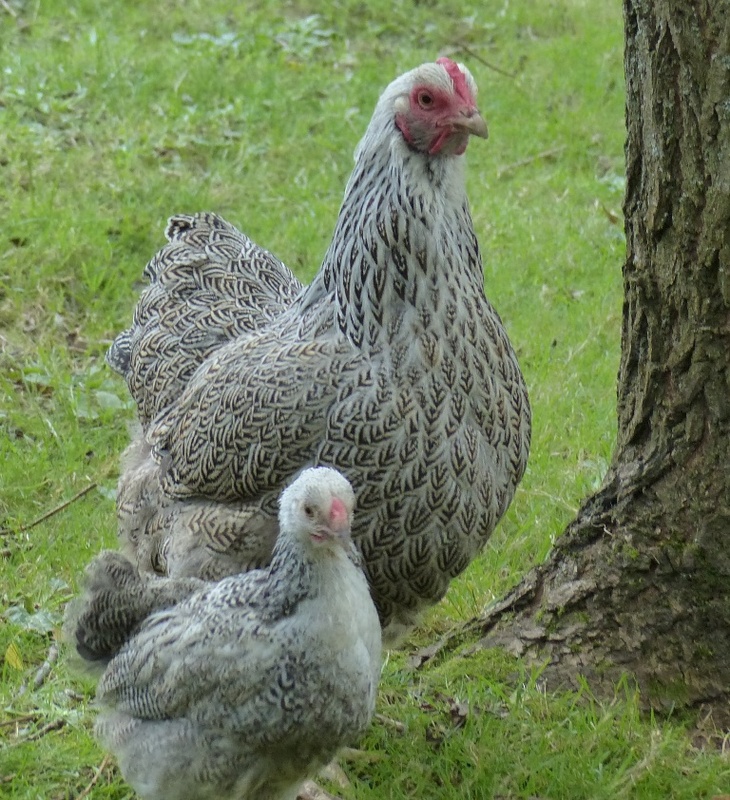 Also mottled which was recently re-included in the poultry standards of Great Britain, blacks, blues and chocolates plus other attractive combinations of dilutes and mottling. 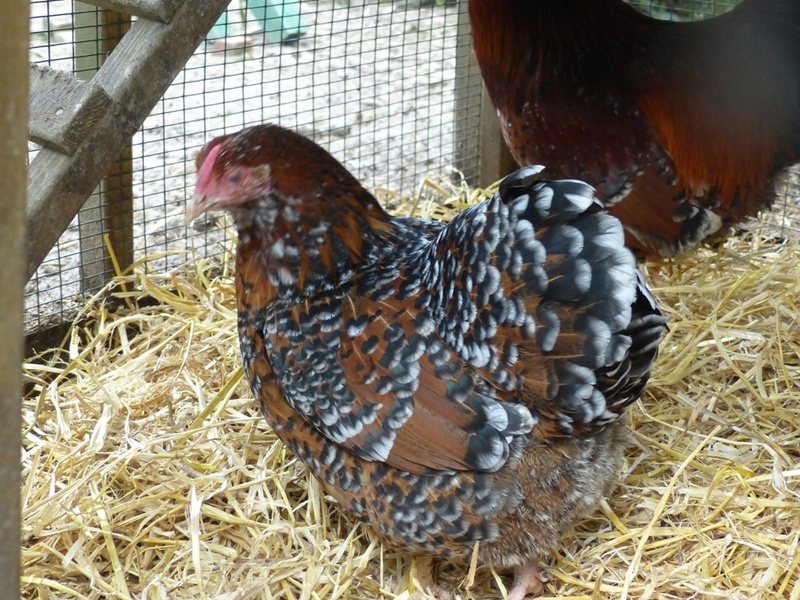 As I am developing new colours I often get interesting one-offs, attractive as they are I can’t keep them all and often have very decorative and unusual birds for sale. 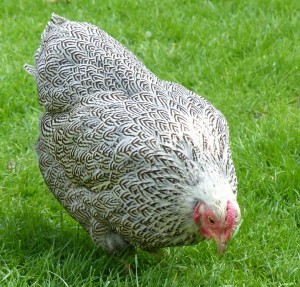 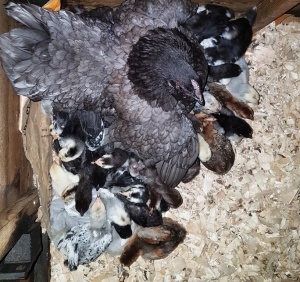 In order to develop the colours I breed more than I need and sell the spare hens. 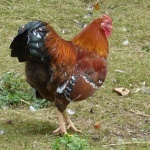 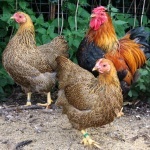 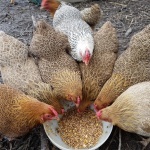 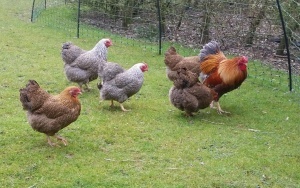 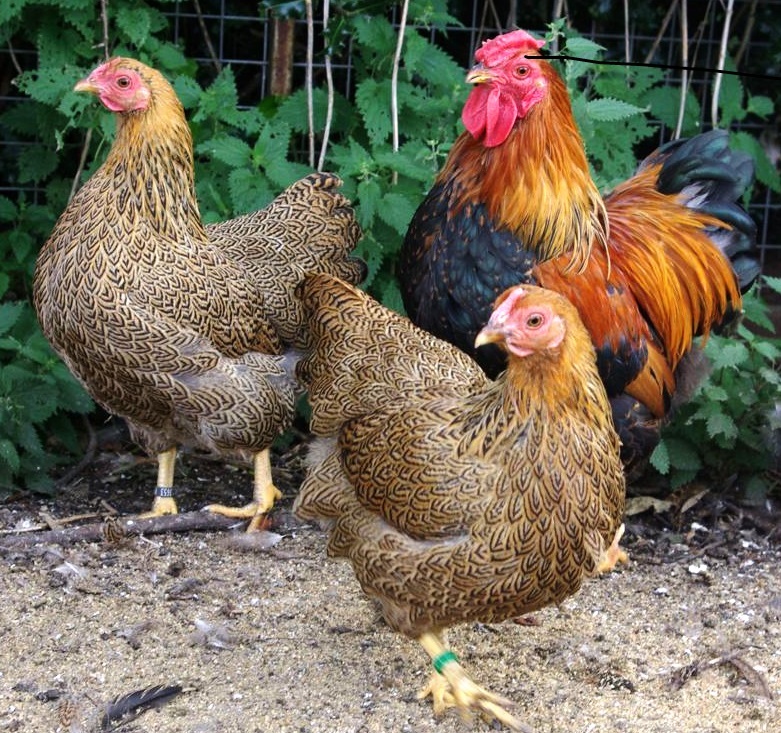 Call me on 01403 268844 to find out what chickens I have for sale. 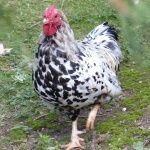 I am near Horsham, West Sussex. 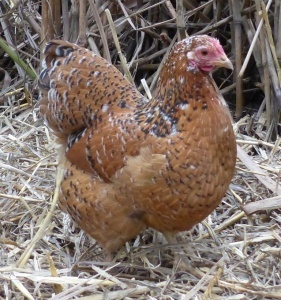 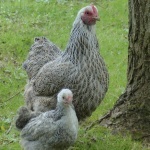 I hatch broods fairly well throughout the year so usually have hens and point-of-lay pullets for sale.